Military Caps – They sell for $22.00 each and as with all Girl Camper products shipping is included. These military caps are manufactured with 100% washed cotton twill, feature a polyester sweatband, unconstructed crown and pre-curved visor and adjustable strap with Velcro closure and of course the “Girl Camper” logo. The hat is dark navy blue with white embroidery. 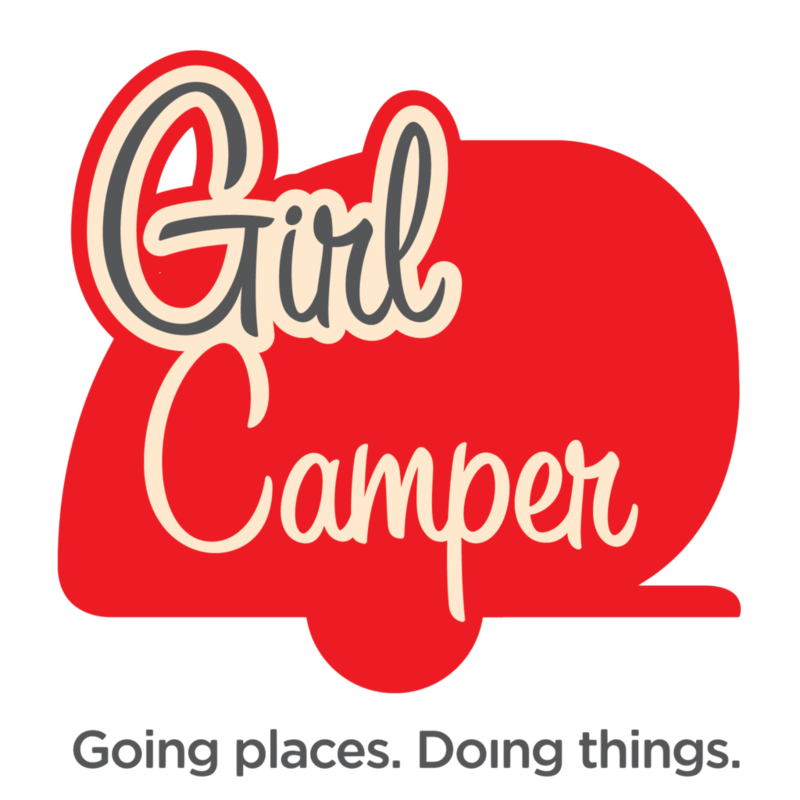 They sell for $22.00 each and as with all Girl Camper products shipping is included.